4 Improv Comedy shows every weekend. Classes - Kids, Teens and Adults. 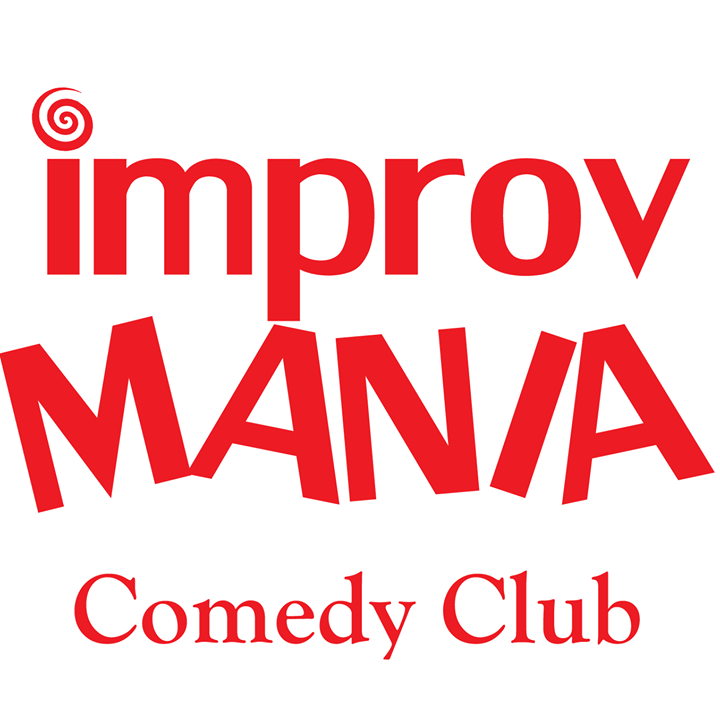 Hire ImprovMANIA for corporate parties, team-building and training.